Concept First Science For Middle School Class 6 is based on the Continuous and Comprehensive Evaluation (CCE) approach introduced by Central Board of Secondary Education (CBSE). 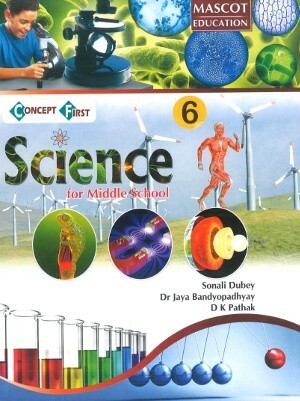 Concept First Science (For Middle School) is a series of eight books for classes 1 to 8. 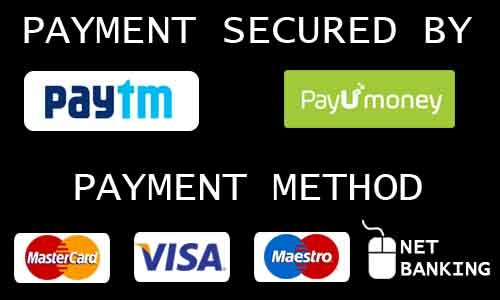 The series is based on the Continuous and Comprehensive Evaluation (CCE) approach introduced by Central Board of Secondary Education (CBSE). Large number of In-Text Activities which can be easily performed by the students. Interesting Fact File in each lesson to arouse the interest of the learners at all levels. Summative and Formative Assessments given, at the end of each chapter, based on the guidelines of the CCE. HOTS Questions to enhance the thinking skills of the students with out of the box ideas. Concept Building given at the end of the chapters to familiarize the students with the basics and reinforce the concepts learnt. Projects and Activities included to help inculcate the relevance of practical learning and its application.